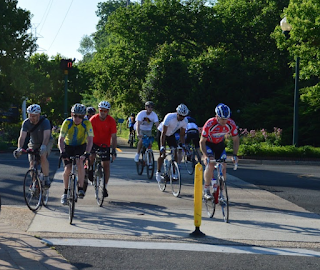 Please join FABB this coming Saturday, 13 May, for a social ride from George Mason University through Old Town Fairfax, the Cross-County Trail, and the Vienna Metro station area to downtown Vienna. It will be fun and educational! 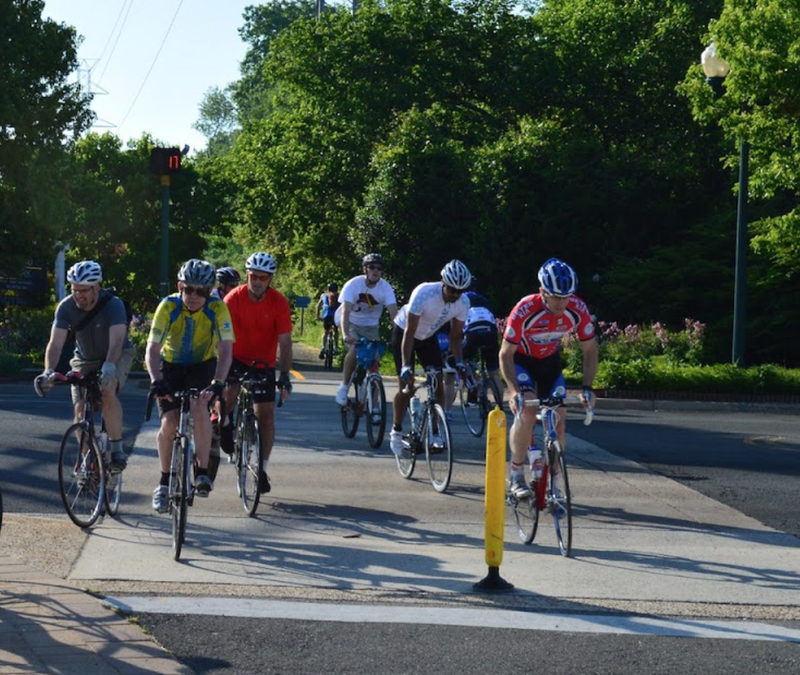 The round trip of 16 miles will include four to five brief stops to view and discuss recent and planned bicycling facility improvements throughout the area. Find more details and sign up for the ride here.